Sign up to receive our latest news! 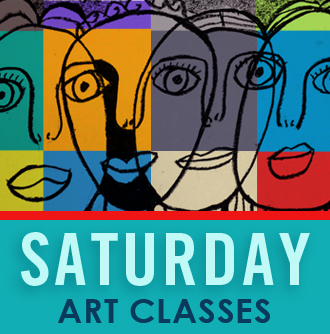 Every Saturday • Ages 8-18 • 10 a.m.-1 p.m. Little Picassos • Ages 4-7 • 10 a.m.-12:30 p.m.
Creative Kids has a limited number of slots available for youth desiring a scholarship. Applications for 2019 will be released on November 15, 2019.